John McWilliam McDonald was the son of Jean McWilliam and Hugh McDonald of Lot 13 Con 13 in East Nissouri Township. After graduating from London Normal School, John taught school for a few years, and then attended Toronto Medical College. Before he enlisted he had experience in Army Medical Corps (AMC) and Canadian Officer Training Corps (COTC). 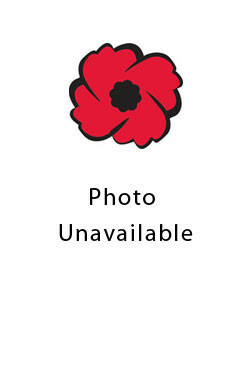 He enlisted in London, Ontario and served with the Royal Canadian Army Medical Corps. He was sent to China to convoy Chinese labour troops to France. In civilian life he practiced medicine in Niagara Falls for a few years and then served with the Department of Public Health in Baltimore, Maryland. In 1933, he married Hazel Hoffman, a registered nurse, who passed away in 1953.